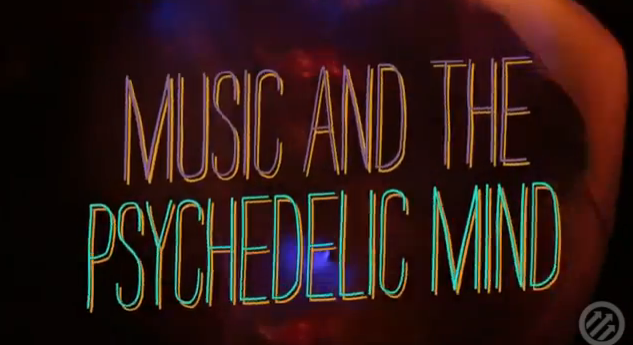 pitchfork’s documentary about psych music, psychology and drug culture. directed by cousins. the doc features interviews with doldrums, bear in heaven, the growlers and more. check it out below. This entry was posted in video and tagged documentary, drug culture, pitchfork, psychedelic, psychology by magicarrows. Bookmark the permalink.